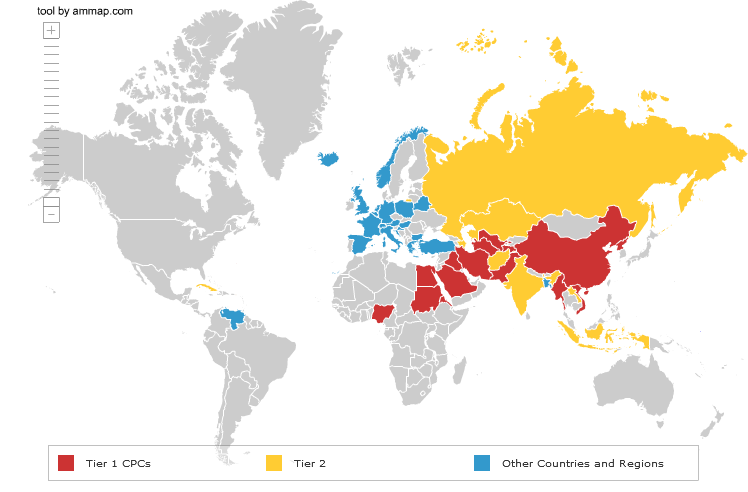 Figure 1: Egypt is designated Country of Particular Concern (CPC) by the U.S. for its severe violation of the religious freedom of the Copts and other religious minorities. Egypt again is designated by the US as Country of Particular Concern for its systematic, ongoing, and egregious violations of the religious freedom of Copts and other minorities. But don’t hold your breath! The U.S. Commission on International Religious Freedom (USCIRF) has published its 2013 report on the status of religious freedom across the world. To whom who don’t know the USCIRF yet, it is an independent, bipartisan U.S. federal government commission created by the International Religious Freedom Act of 1998 (IRFA), which was enacted by the U.S. Congress. Its principal responsibilities are to review the facts and circumstances of violations of religious freedom internationally and to make policy recommendations to the President, the Secretary of State, and the Congress. The reader can find the Egypt Status in the 2013 USCIRF’s Report here. A summary of the report is to be found here. Press the Egyptian government to ensure that responsibility for religious affairs is not placed under the jurisdiction of the new domestic security agency. Require the Departments of State to report every 90 days on the transitional government’s progress on issues including compliance with international human rights standards–including freedom of religion or belief, protection of religious minorities, and the prosecution of perpetrators of sectarian violence, as well as on the U.S. government’s progress in directly funding Egyptian NGOs without prior Egyptian government approval. After a country is designated a CPC, the President is required by law to take one or more of the actions specified in IRFA, or to invoke a waiver if circumstances warrant. In 2012 President Obama invoked a waiver in regards to Egypt’s systematic, ongoing, and egregious violations of religious freedom citing the strategic importance of Egypt to the U.S. We will have to wait for the States Department’s own report and response to the USCIRF’s 2013 report, and see what Obama will do.